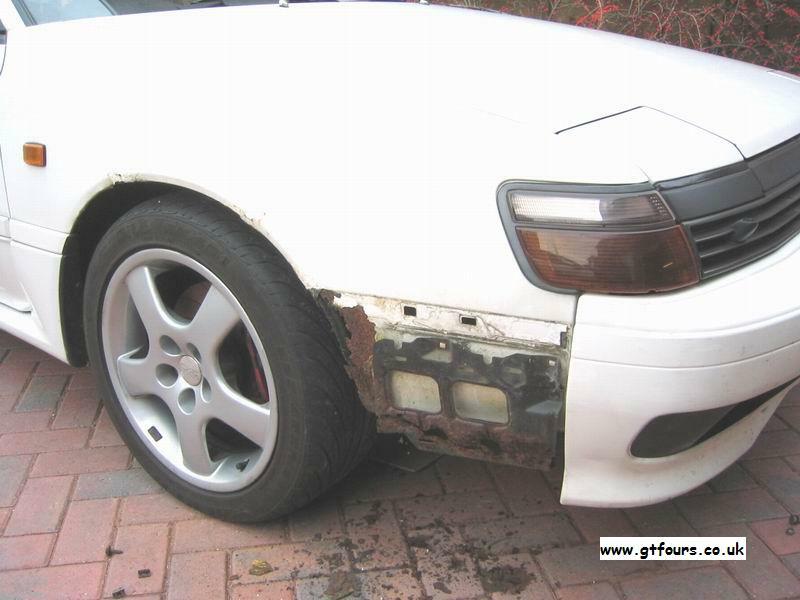 Have a look at the ST165 GT4 common problems article. 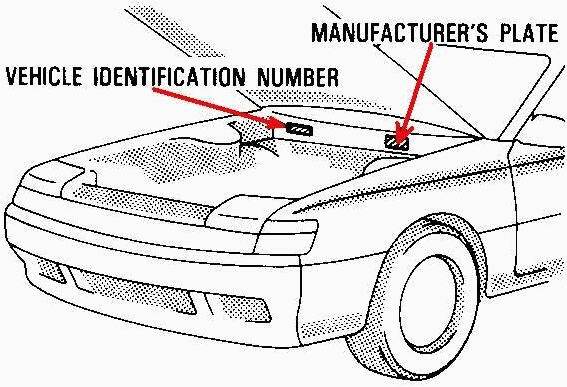 Take along a paper clip to check for error codes - see here for a "How to"
Check the car over for alignment of body panels. Look from the front of the car, is the gap equal on both sides of the bonnet? Do the gaps around the doors remain the same? 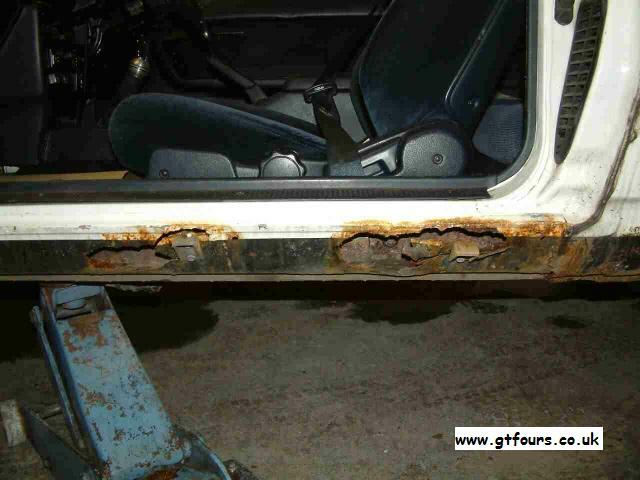 Front arches rust at bottom of panel and generally all over! Front edge of the sunroof - a new sunroof is very expensive! Rusty front wing Close up of the rust, all hidden by the plastic body kit... The body kit covering the sills covers all sorts of nasties! Doh! Check the underneath of the oil filler cap does it have mayonnaise on the underside? Yes - walk away. Does it stink of fuel - hmmm may have a problem. 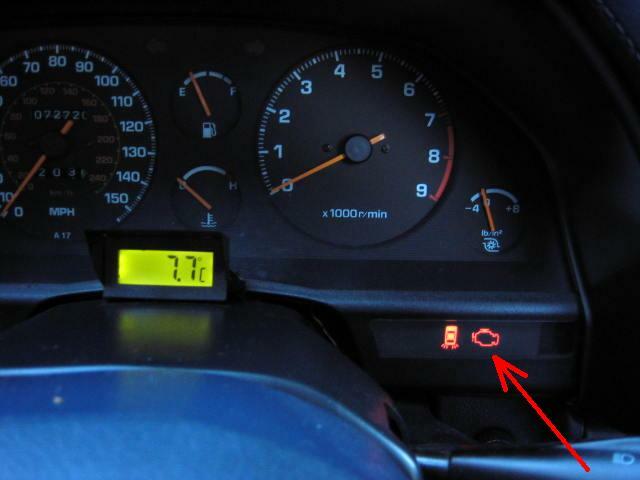 Remove the radiator filler cap check the coolant is clear and red, if not then walk away. If Toyota Long Life red coolant has not been used then the internal waterways in the head/block will probably be full of crap i.e. 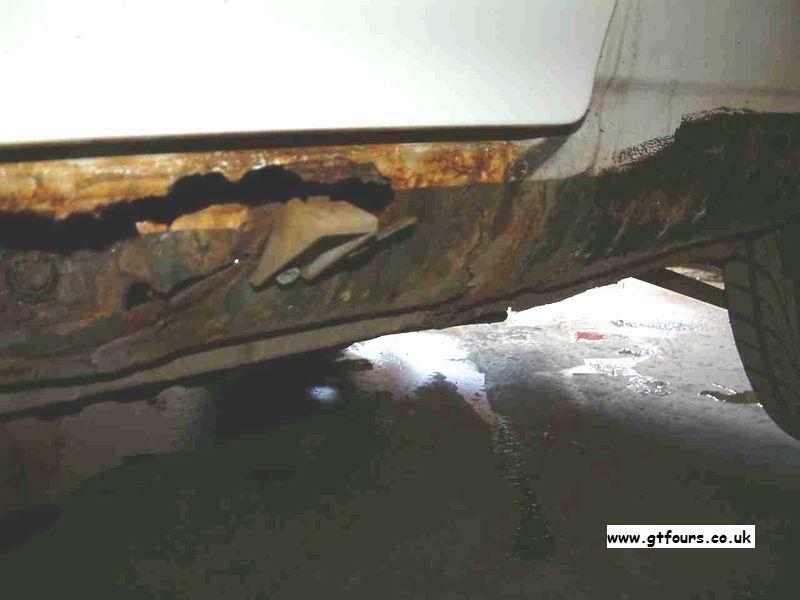 mineral deposits and corrosion. 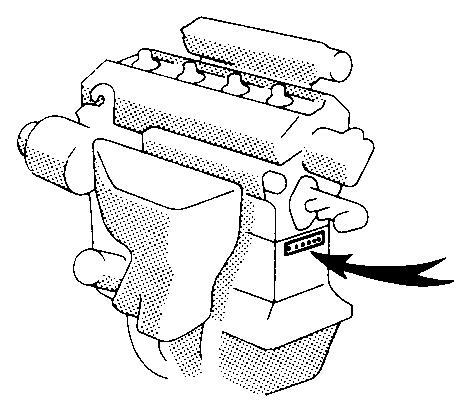 This coats the engine sensors and impedes the engine cooling system performance. Not worth the possible engine failure - you might want to walk away or get it very cheap. Check the engine number and chassis number correspond to the log book numbers. Immediately on start listen for a knock, that rapidly disappears, this is a sign of possible worn big ends...buy at your risk! 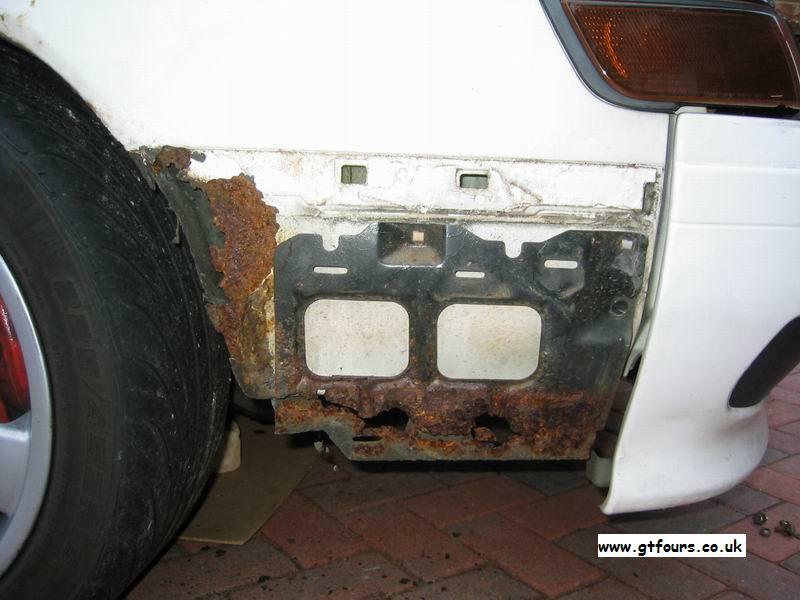 Check in the engine bay for any leaks - oil, water, fuel. Is it knocking? Tapping? Are there any weird noises? Electric windows, especially drivers windows switch ~�0 from Toyota if it's broken! Check the oil pressure gauge. Reads 1/4ish at idle and 1/2 maybe 2/3ish with lots of revs. 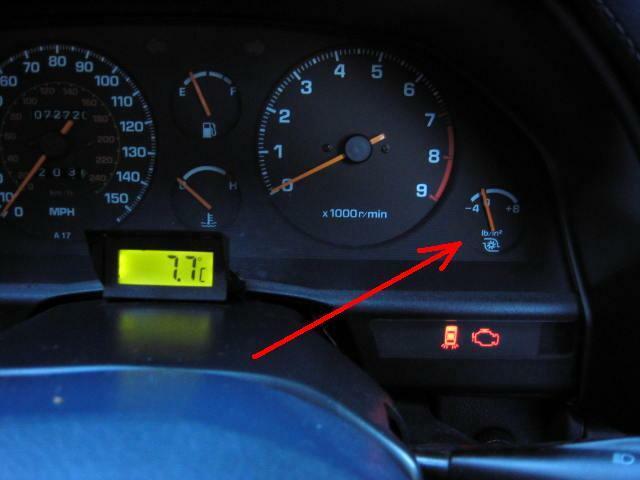 Gauge is not accurate and is merely only for indication that there is some sort of pressure. Click here to see what the gauges should read. Let it idle for 5 minutes - check the exhaust for smoke. If it smokes it'll probably need a new turbo - haggle hard! Have a look at the gearbox oil cooler and the lines feeding it at the front left of the car. Is there any oil? 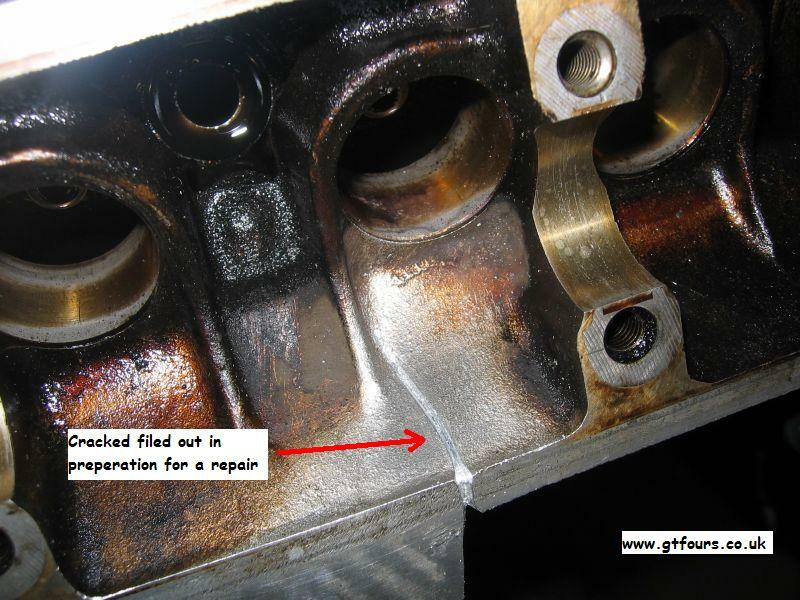 If it is leaking you should be able to smell it...the pipes feeding the cooler tend to corrode and then leak - they are expensive ~�0, but not as much as a new gearbox! Using the paper clip you brought with you, check the ECU for any error codes - how to article here. If there aren't any error codes you should be fairly happy!